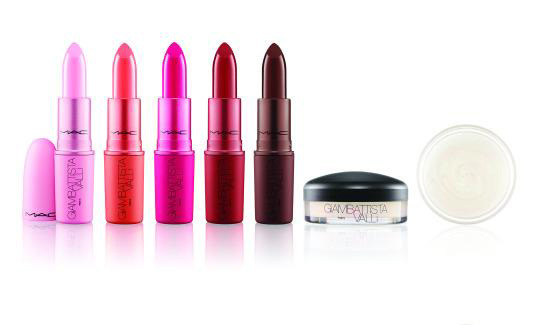 Giambattista Valli is the latest name in fashion to collaborate with international makeup giant MAC Cosmetics. 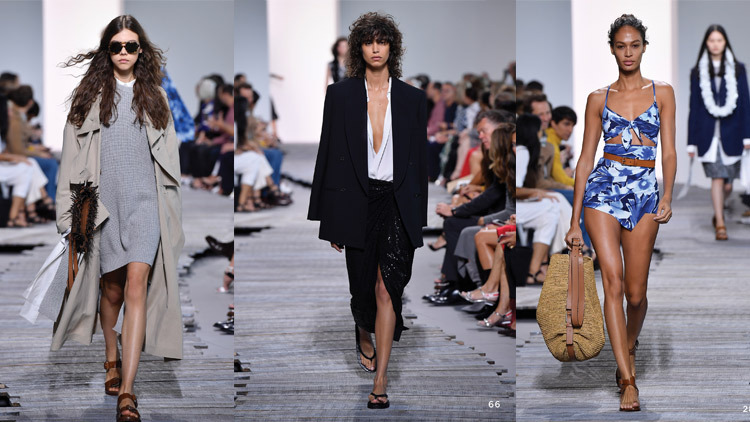 The Paris-based designer has had a great year––dressing everyone from Rihanna to Amal Clooney and celebrating the French fashion house’s 10 year anniversary. The new collection of lip color plays homage to Valli’s penchant for floral prints and pops of color on the runway, and features five different shades of lipstick. The lipsticks are matte in an array of colors ranging from baby pink to deep rose red. And that’s not all. Yahoo! 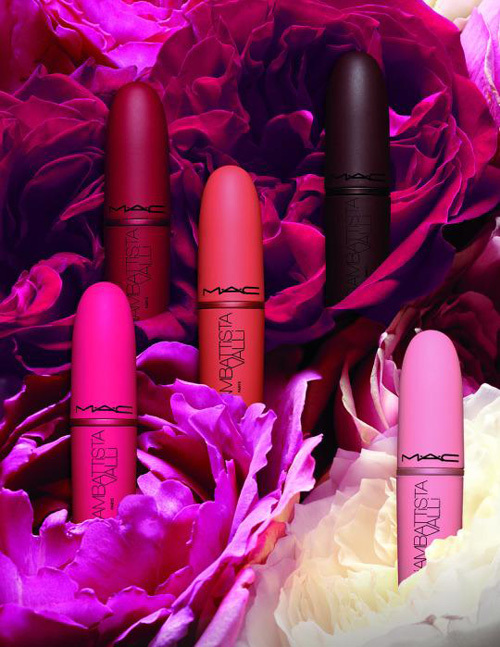 Beauty announced, “For the first time ever, MAC has color-matched the packaging to the lipstick bullets, so you know exactly which tube you’re grabbing,” which is absolutely genius for any of you who have tried navigating the MAC counter. 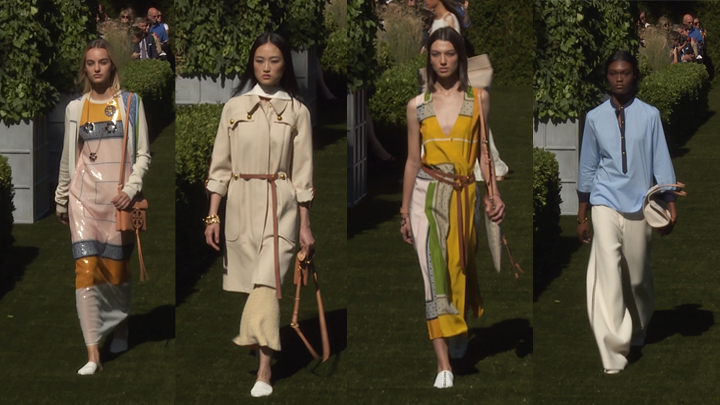 In a quote from Vogue, Giambattista Valli says, “I love the idea of somebody very personable, very independent, and very unique,” and a first look at the collection shows a color for these and more. The Giambattista Valli MAC collection will hit stores on July 9th.